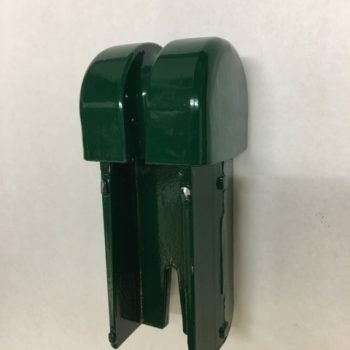 Commercial 95 340 - L&M Distribution Inc. 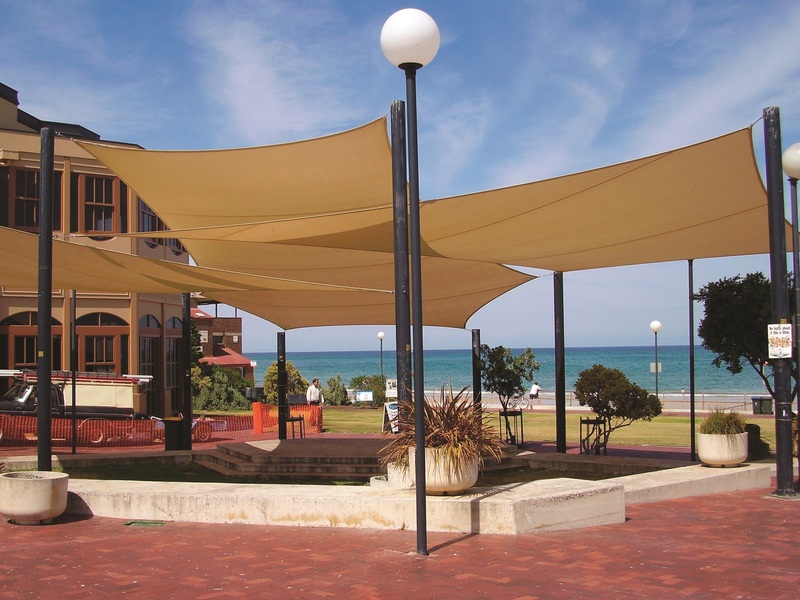 Engineered in Australia, Commercial 95® 340 is made from high-quality UV-stabilised HDPE. 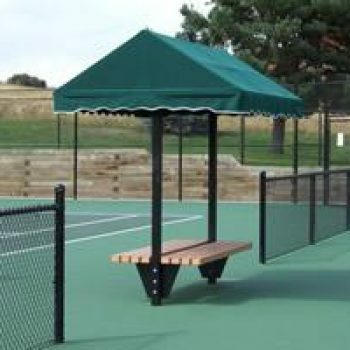 Strong and stable, it’s suitable for harsh Australian conditions. 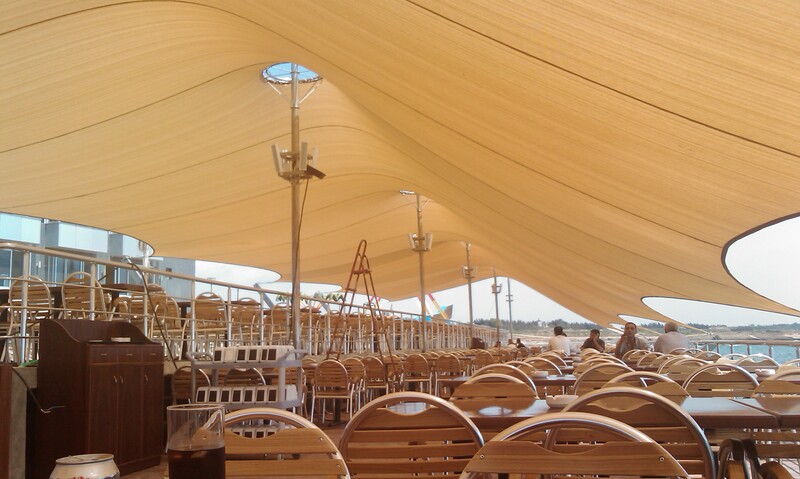 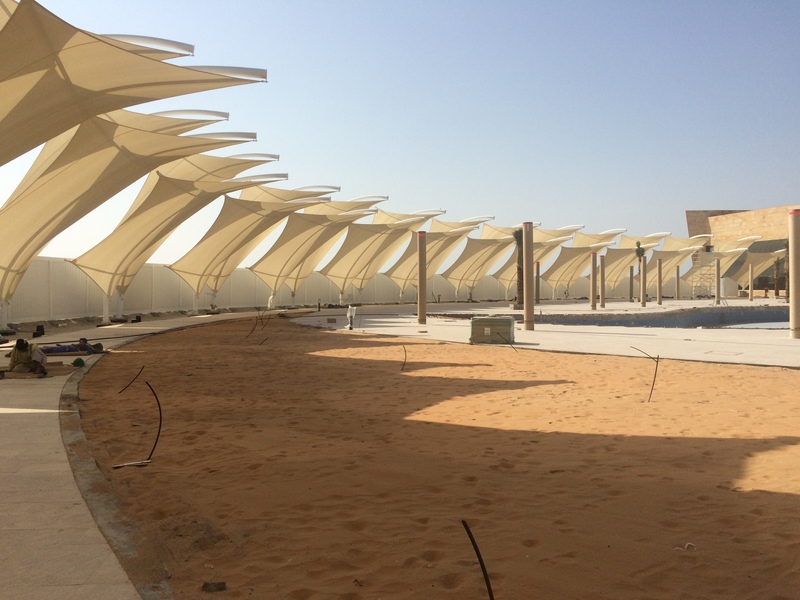 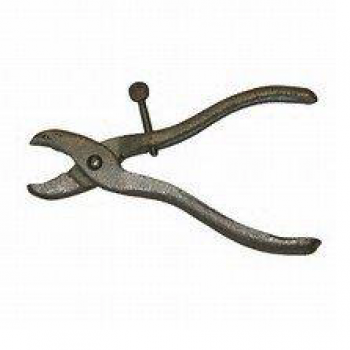 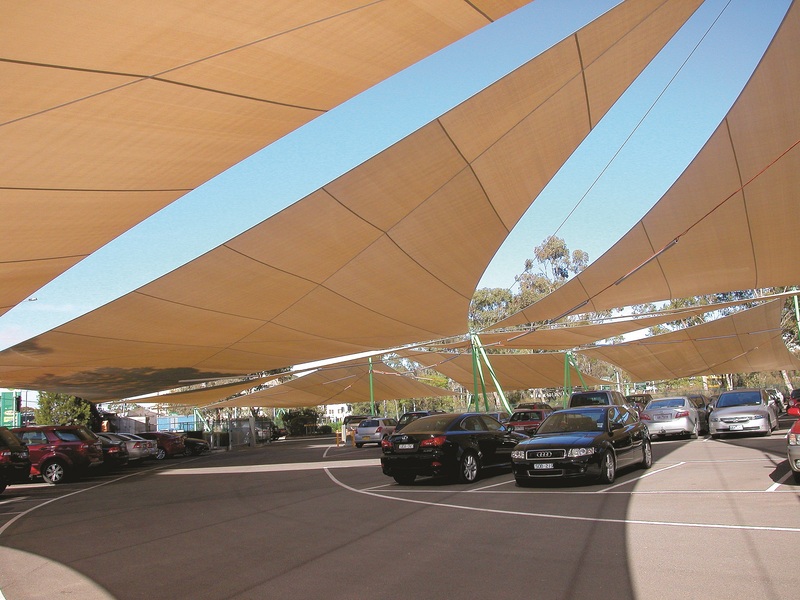 Use it for tension structures and shade sail applications. 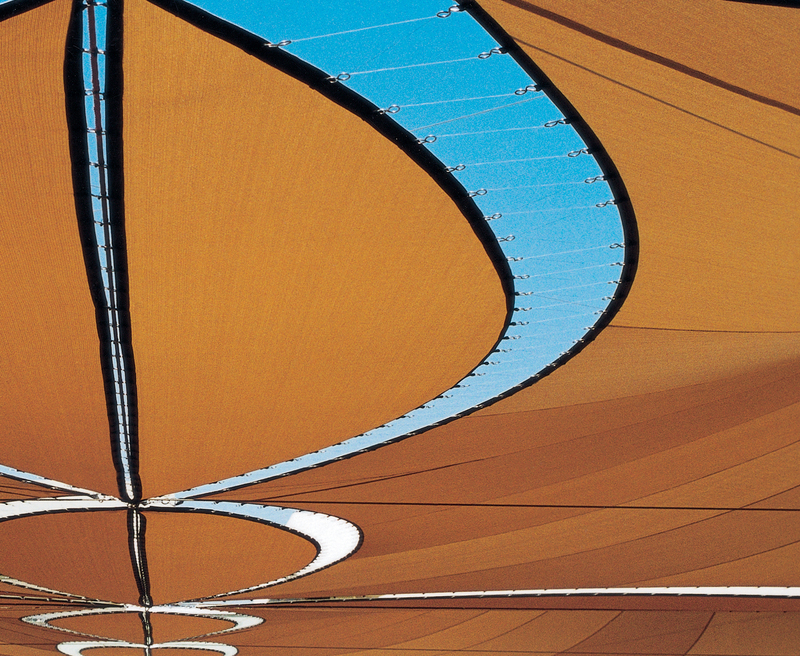 Its 100% lead and phthalate-free, and we’re proud to state it is the first architectural shade cloth in the world to be granted Oeko-Tex® 100 and Greenguard® certification. 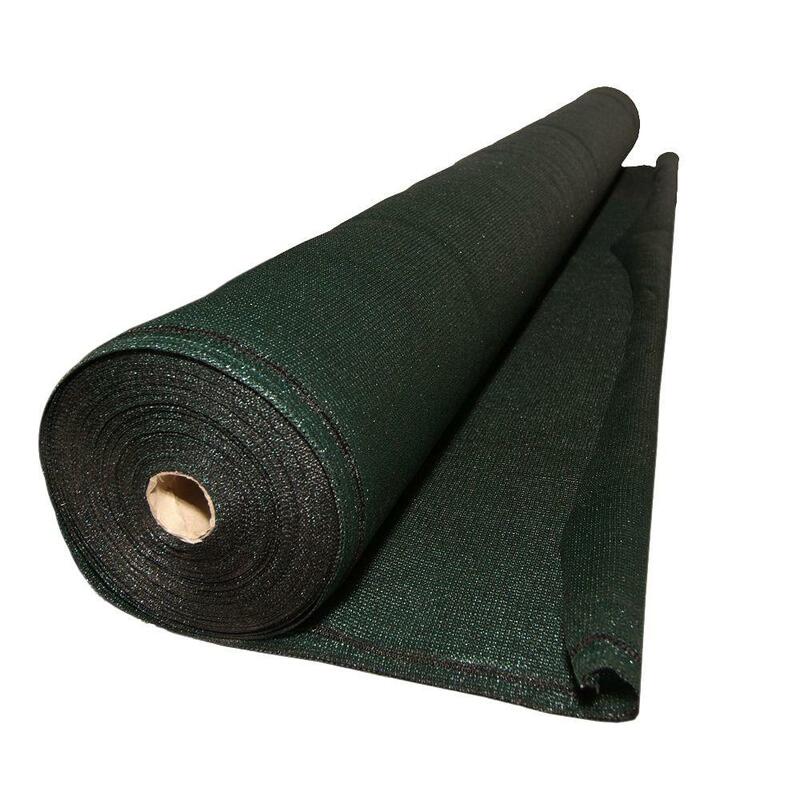 Save $20 per roll when ordering 10 or more. 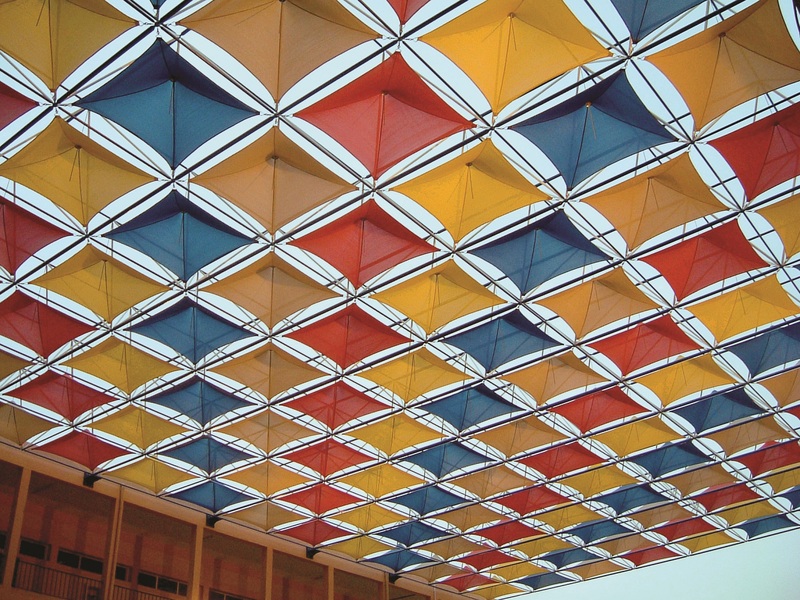 Commercial 95 is manufactured in 14 colors to compliment architectural trends and enhance existing structures. 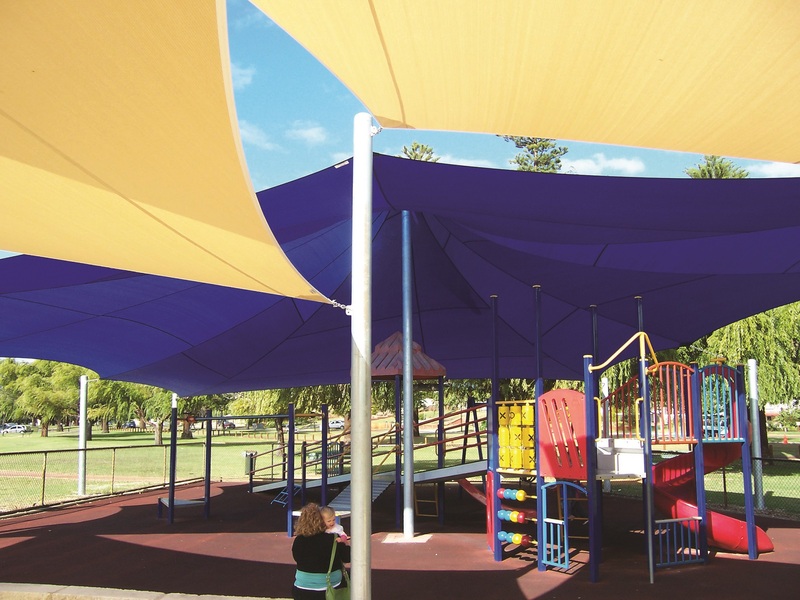 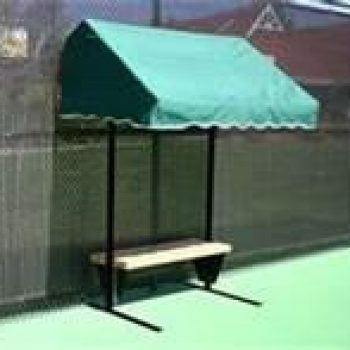 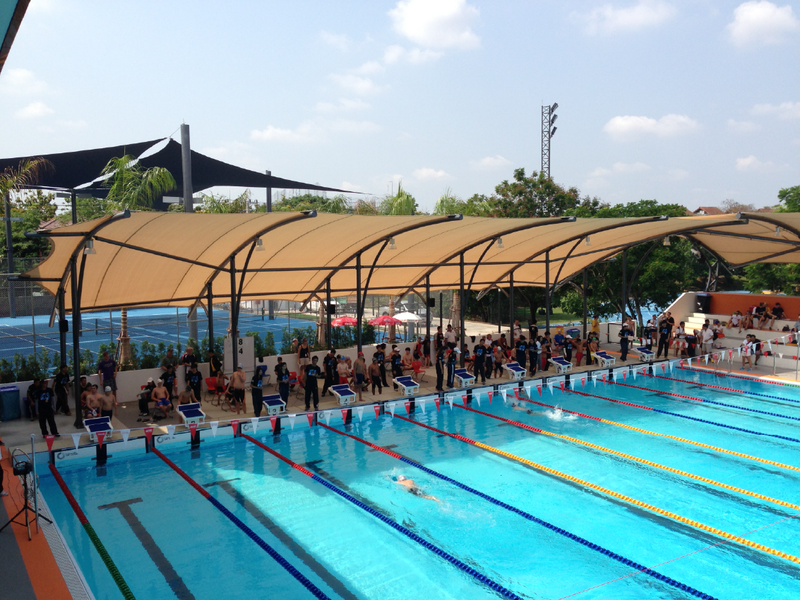 Provides ideal shade solutions for school playgrounds, child-care centers, sporting facilities, car parks and many other commercial applications.